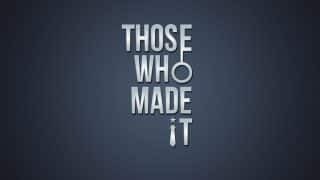 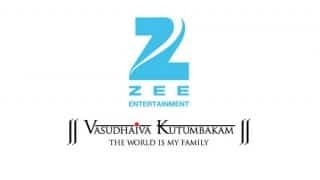 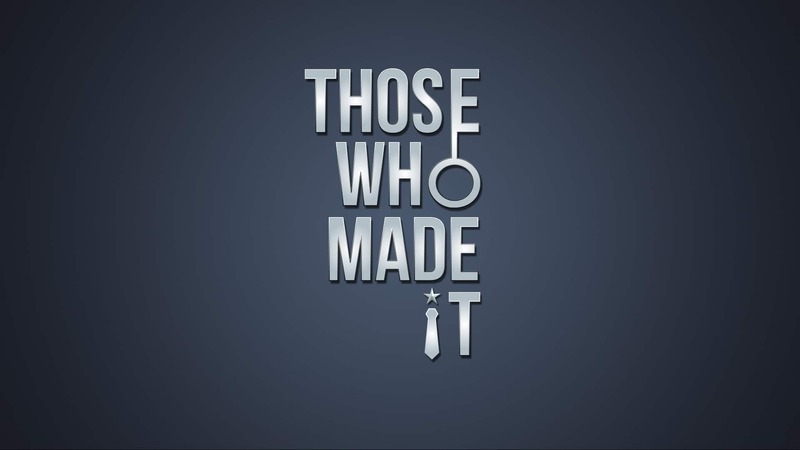 Those Who Made It – a new television series will give viewers an exclusive, first-hand look at the journeys of seven different Indian-Americans who rose through the ranks to become successful. 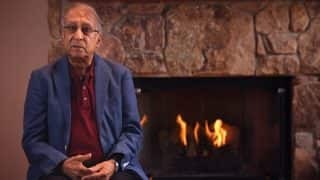 Each 30-minute episode will include the biography, journey, lifestyle and achievements of an accomplished Indian-American leader. 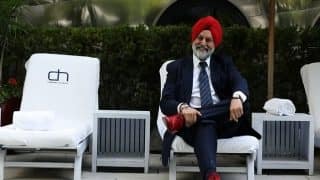 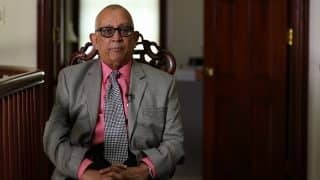 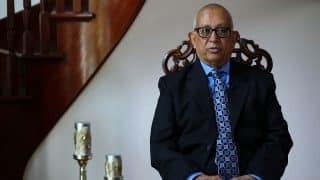 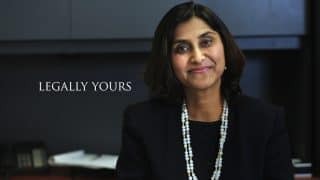 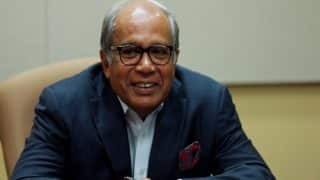 The first season of Those Who Made It will feature a wide range of professionals, ranging from one of the world’s leading US immigration attorneys, to one of the founders of one of the most successful Indian grocery chains in the globe.